It is one of the best features that have been embedded within the iPhone or any other iDevice that has been launched by the apple to use as remote control as well. 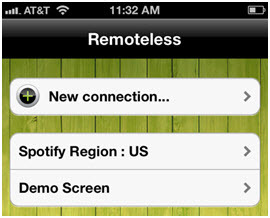 In other words, it means that the user can use spotify as the remote control as well. They can play songs of spotify from their speaker, laptop, phone or play station also. This tutorial is all about how to use Spotify app with the help of iPhone, Android, window and Mac that has been transformed into a remote control. The related steps are also explained in full to help user of all types of devices. 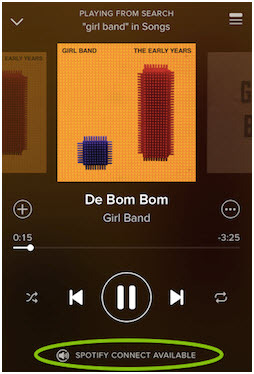 Now enjoying songs on spotify is really simple and great to use it from anywhere. 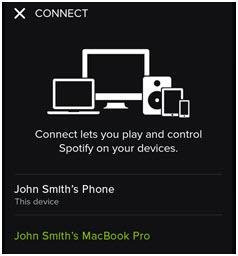 If you regular user of spotify and using it on regular basis, then you can control it form your Mac remotely. 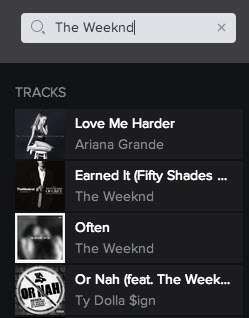 So there is no need to walk to computer or Mac to skip a playlist or pause a song you can do it remotely. It is practically possible. 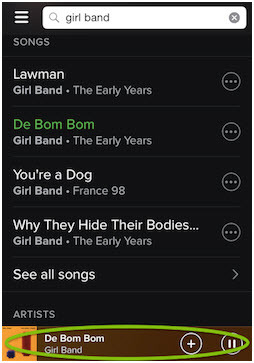 Just suppose if you have an old Mac connected to your spotify account and you brought new one. You can leave your account logged in to your old Mac and control it from the new device. There can be a lot other reasons to control your old Mac device from the other one such as in the car or on the bed. 1. 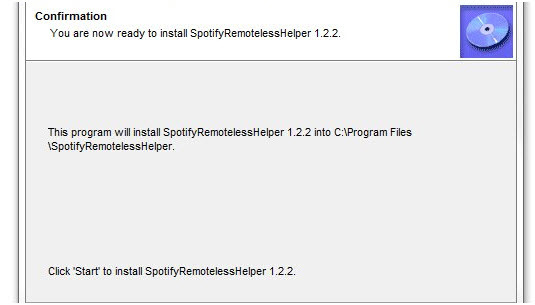 Visit the URL http://helpers.remoteless.no/spotifyRemotelessHelperInstaller_1_2_2.exe. 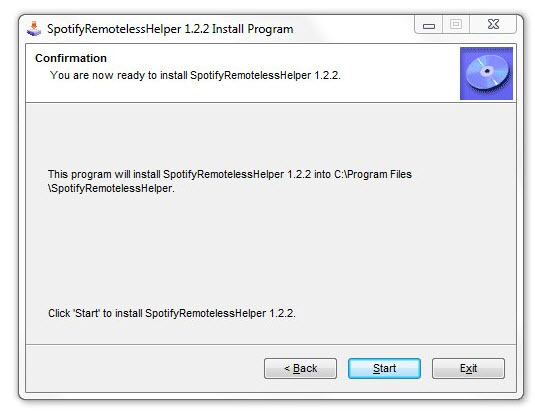 It is the remotless helper app exe location and it is to be downloaded and the setup is to be run to use spotify remote on your Mac. 2. After installing it on your Mac device, run it and click on the new connection tab. 3. To establish new connection, enter your spotify username and name of your computer. Select region from the region section. 4. The currently playing song along with the options such as play, skip, pause or rewind which are available on your Mac. Even it allows you to adjust volume. 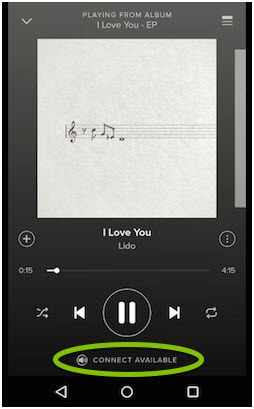 Whenever you want to play any other song, then just tap on the browse button. 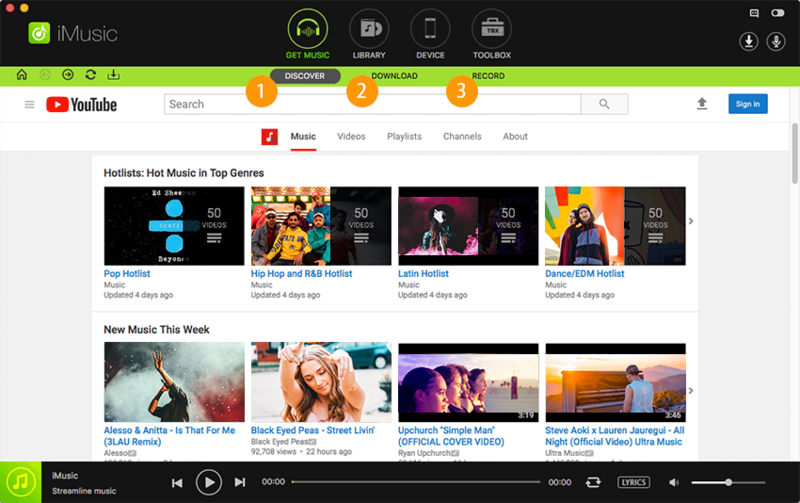 It is available on the upper right side and here you can see your playlist and favorite songs. You can search for new songs or albums here. 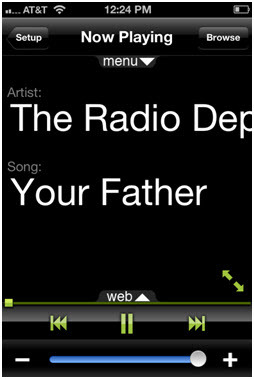 The process of using the spotify remote control over the windows is also very simple and same as the using on the Mac. You can follow the following steps to complete this process. 3. 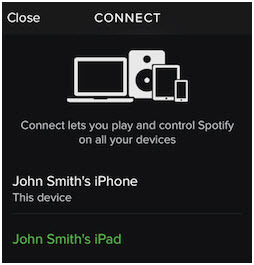 You will see option of spotify connect devices after tapping on the spotify connect button. Now just select your device from the available list. 4. You will see device in the green color after tapping on it to make connection. 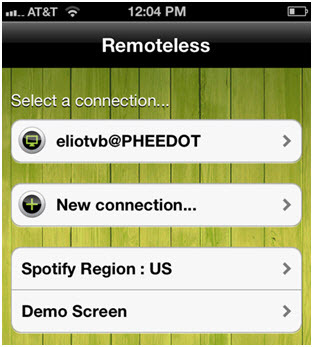 If you device is in green color, then you have successfully connected your device. After discussing ios as remote, it is a time to discuss that how you can connect your android device as the remote control for your desktop or laptop. This process is also simple as we discussed above to connect IOS device. Some extra tips are there that you can upgrade your stereo to get best experience of listening music. So after connecting you can enjoy your music on your laptop or any speaker and control it with your android device. Following are some steps that how you can do it easily. 1. First of all, launch spotify application on your device and play any of your track. After playing, you need to tap on the now playing bar at bottom of the application. 2. 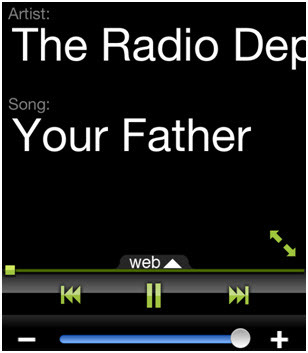 In the android application, you will see option of connect available after tapping on the now playing tab. Now click on this tab to see available device. 3. 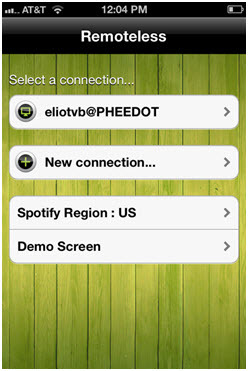 After taping on the connect available, it will automatically connect to the other device. 4. You will see connected device in green color. 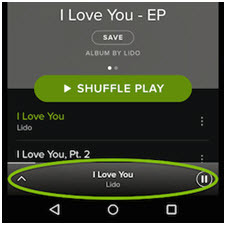 If device is in green color then if connected to the other device and you can use your android device as remote control for spotify.